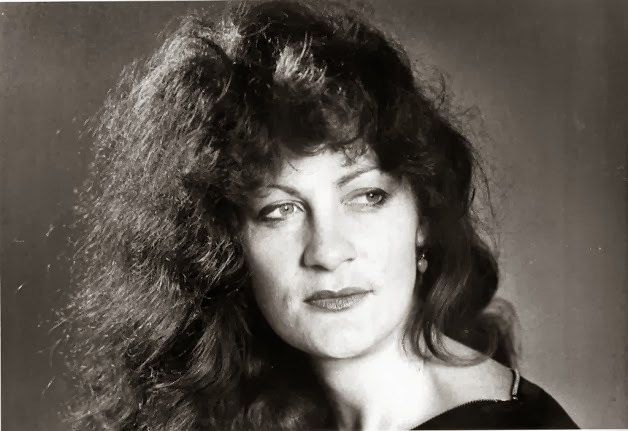 Jane Dornacker was born on 1 October 1947 in Albuquerque, New Mexico. In 1969, she became the first female postal worker. However, in the 1970s, she toured with a rock group called The Tubes. She later became the lead singer of a band called Leila and the Snakes, where she went by the name Leila. In 1983, she appeared in the film The Right Stuff as Nurse Murch. In the early 1980s, Jane began doing stand-up comedy routines, and began doing traffic reports on KFRC in San Francisco. She was well-known in the area for her fast speaking voice. While doing her reports, she would tell her daughter to get up and go to school. She moved to New York City after awhile, and became known as “trafficologist” and “Jane-in-a-plane. On 22 October 1986, she was doing a live traffic report from an N-Copter on the Joey Reynolds Show, when millions of listeners were shocked to hear the sound of the helicopter’s engines speeding up and Jane screaming in terror, “Hit the water! Hit the water! Hit the water!”, followed by a static sound and then silence. The helicopter had plunged into the Hudson River. Jane Dornacker was pronounced dead on the way to the hospital, her last words still fresh in everyone’s ears. The following day, on the Joey Reynolds Show, they paid tribute to her.